THE 15-DAY PRE-HOLIDAY RENEWAL CLEANSE IS BACK! Say hello to those fabulous skinny jeans and holiday party dresses this season! Kiss the belly fat goodbye, you’ve been dealing with for way too long. Release the toxins from too much food & alcohol that cause that “blah” feeling you can’t shake. *Kiss the embarrassing gas goodbye! *Learn how to de-stress in this busy stressful world. *Embrace balance physically and emotionally for a happier, healthier, YOU. Everyone seems to be confused about what to eat! Why stay stuck in info overwhelm when you can use one program that combines a cleanse AND the elimination diet, so you’ll finally know what’s right for you? I want to empower you with the right tools for a healthy cleanse, so you can improve your immune system in a safe and nourishing way. Are you ready to kiss frequent colds, headaches, sleepless nights, and the daily crash and burn goodbye? I know you are, that is why you are here. The world needs to know it’s possible to cleanse effectively without fancy pills or powders – whole foods will do the trick. Cleansing at least 4 times a year supports a healthy body for a lifetime, and you deserve a program loaded with all the recipes and step-by-step instructions you need to do this naturally – one you can use over and over again throughout the entire season to refresh and revitalize your body. That's why I created this program. 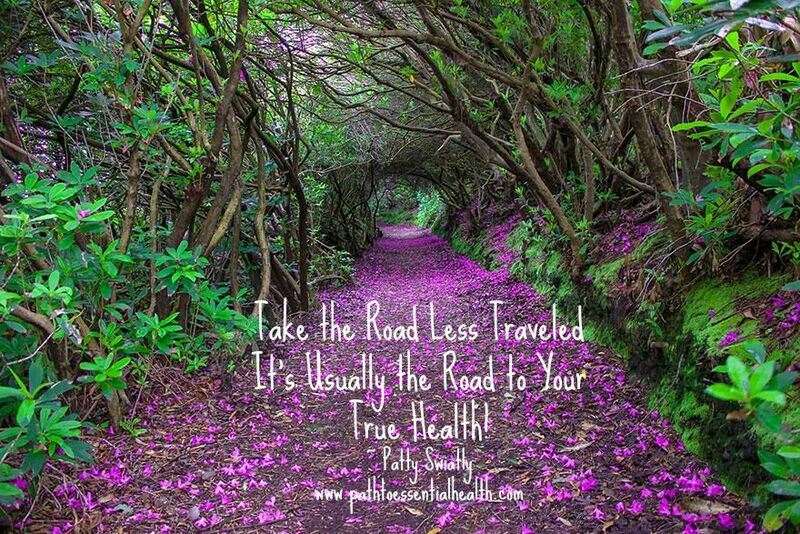 We all get off track once in a while and need to reset our body's liver and digestive systems. I also believe you can be healthy and happy while still enjoying good nutritious food. I used to eat bad for you processed food all the time, was a compulsive overeater, addicted to sugar and drank too much. I felt tired, achy and bloated all the time and hated how I felt in my body. By turning my diet around and going on occasional elimination cleanses like this one, I not only lost weight, but I also lost the cravings that took a hold on me for bad food and alcohol. I now have control over my choices and that is very Empowering! Clean Eating has also helped me with my sleep, to have glowing skin, look younger, have more energy and not have to be on medication like so many people of my age are on. 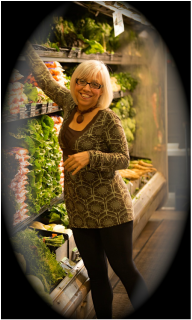 I am so passionate about how much better your life can be by changing your diet, that I want this for you too! Will you join me? WANT TO GET A JUMPSTART TO FLUSH OUT TOXINS EVEN MORE ? GET A MASSAGE FROM ME! * Have you tried diets and programs that have not given you the results you were hoping for? that are contributing to weight gain? *Do you crave unhealthy foods and/or alcohol that are sabotaging your weight-loss efforts? *Are you looking for more energy and less trips to the coffee machine or the vending machine at 3pm? * Would you like to look and feel amazing for the holidays? Welcome to the PRE-HOLIDAY RENEWAL CLEANSE! Imagine the results you'll GET from one simple easy to do program. A cleanse focuses on releasing the toxins your body takes in from your day-to-day interactions with metals, chemicals found in cleaning products, food, drink, and more. We are exposed to environmental toxins on a daily basis, it is out of our control. Here we’re ditching the fasting, pills, and powders and instead we are focusing on improving your digestion. 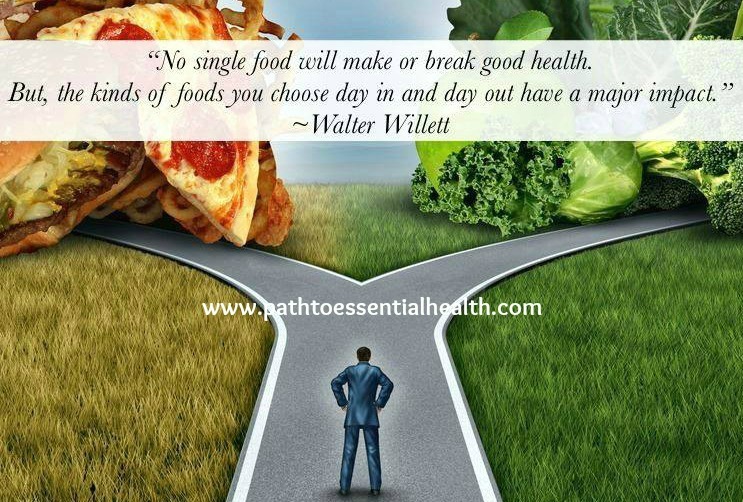 You’ll only eat whole, seasonal foods that are designed to support your body’s natural processes of cleansing. Did you know: Your body is carrying roughly 5-10 pounds of toxicity (inflammation) at any given time? Which means that a headache, bloated belly, or that extra weight that’s staying on is more than likely from toxic overload. Did you know: That you can rid your body of those annoying pounds and drain the toxins from from your body with a clean whole foods delicious diet? ● Decrease your belly bloat – yep, no more middle waist squish! What is this Cleansing Program all about? This is a delicious adventure of discovery while releasing what’s no longer serving you - both physically and emotionally. When you finally learn to let go of all the physical and emotional toxicity, you can access incredible freedom of both body and mind. Besides, who doesn’t want to look and feel their greatest right now? Fall Clean Eating Guide: a step-by-step manual showing you exactly how to cleanse in a safe and natural way. Recipe Guide: packed with over 60 delicious recipes that will improve digestion, decrease inflammation, and keep you feeling satisfied. 14-Days of Suggested Meals: this will help you stay on track and take the guesswork out of planning meals during your cleanse. 14-Days At a Glance: a day-by-day overview of your entire cleanse, with easy-to-follow recipes that make this journey easy as 1-2-3! A Shopping List: to make trips to the supermarket super simple, which makes prepping, preparing, and cooking for your detox a breeze. 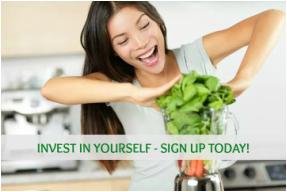 Private Facebook Forum: A supportive community to get daily support throughout your cleanse. Bonus: Handouts to help your program go smoother, such as Vegetarian Protein Sources, Move Your Body...Move Your Poop (with yoga postures), How To Manage Physical Symptoms of Cleansing, and More! PLUS you get a BONUS 30-Minute Post-Cleanse Strategy Session with me when you sign up now. $87 - FACEBOOK GROUP: Here you will find community support, questions, and daily motivation from Me! STARTS: Thursday, November 5th - ENDS: Thursday, November 19, 2015. $67 - EARLY BIRD SPECIAL! MUST SIGN UP BY THURSDAY, OCTOBER 15!! $175-1:1 COACHING: This includes either 2-45 min. sessions, or 3-30 min. sessions along with daily email support. BUY WITH A MASSAGE AND SAVE $$! This program is unlike any others. It’s not a diet, so there’s no one telling you what to eat, no calorie counting, and no hunger. Instead, it’s all about listening to your body. Second, this cleanse is based on the elimination diet, so you’re working with a proven, three-prong approach used by functional medicine doctors and world-class nutrition experts around the globe. I’ve broken it down for you so that doing the elimination program is easy! This step-by-step approach to revitalizing your life and removing toxins from your body is designed to help you finally figure out which foods work for and fuel you – and which ones don’t – safely and quickly. It's time to leave the confusion, diet books, and deprivation behind! Throughout this program, I will guide you, step by step, to eliminate the foods that may be butting in on your cravings, weight, health, and happiness! I'D BE SO EXCITED TO HAVE YOU JOIN ME!